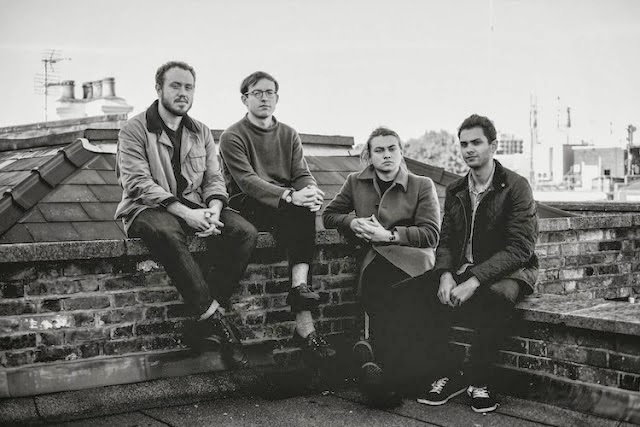 Returning with a second cut from their fourth studio album Bombay Bicycle Club stream their latest single It's Alright Now (available to download now on iTunes) taken from the forthcoming 'So Long, See You Tomorrow' LP. With the new record looking to be their most prolific release to date It's Alright Now moulds influence from their debut 'I Had The Blues But I Shook Them Loose' alongside a more mature and futuristic sound. As dreamy synths swell and intertwine with Jack Steadman's softly sung vocals the track builds in to an all out rhythmic masterpiece. Hopefully a sign of what's to come on the new album. Pre-Order it here and get It's Alright Now as an instant download. The band will be out on the road in March in support of its release. You can see a full list of dates below.